General dentistry in Phoenix AZ deals with necessities, such as oral hygiene, filling cavities, and preventing, and treating oral disease, while cosmetic dentistry focuses on enhancing the appearance of the teeth and mouth. And although Phoenix cosmetic dentistry isn’t necessary, it is definitely desirable. Many people suffer needless embarrassment over the appearance of their smile. At Aesthetic Dentistry of Arrowhead we use the latest techniques in cosmetic dentistry to correct and enhance the appearance of the teeth while being careful to maintain the structural integrity and health of the teeth. Dr. Ceyhan will examine your teeth, and then recommend a personalized PHX dental treatment plan to improve your smile. Sometimes, after examining your teeth for a cosmetic treatment plan, your dentist may determine that treatment is also needed to correct functional issues with your bite, teeth, muscles, bones and gums. If so, you will not only end up with a beautiful smile, but additionally may benefit from a better bite and better jaw function. Google Map showing where Aesthetic Dentistry of Arrowhead is located in Glendale, AZ. Dr. Greg Ceyhan has attended hundreds of hours of continuing education in Phoenix, Arizona courses to stay up to date with the very newest and best dental procedures. He enjoys educating his patients about the benefits of comprehensive and cosmetic dentistry. Today’s technological advancements in dental procedures and materials make cosmetic dentistry more desirable than ever. Our dentists use more conservative techniques that preserve as much of the natural tooth structure as possible. For example, Glendale porcelain veneers can be used to correct many flaws, such as cracked, chipped or uneven teeth. These veneers are thin pieces of porcelain that are bonded to the tooth surface, while preserving the structure of the teeth. Veneers are also used to correct severe discoloration of teeth when bleaching is unsuccessful. Porcelain Veneers can often be used to create a perfect smile. CONTACT US TODAY TO LEARN MORE ABOUT COSMETIC DENTISTRY IN NORTH PHOENIX, ARIZONA. One of the most popular ways to improve your smile and take years off your appearance is teeth whitening. As we age, our teeth naturally darken, so we associate a sparkling white smile with youthfulness. Glendale Teeth whitening is a quick and easy procedure, and our dentist office is near North Phoenix. Cosmetic dentistry in Phoenix offers many options for people who are unhappy with their appearance. It is virtually painless and achieves natural looking results. Come in to Aesthetic Dentistry of Arrowhead for a consultation. We want to make the people of Phoenix smile! We provides cosmetic dentistry treatments for kids and adults! Get your teeth bonded by Dr. Greg Ceyhan, the best local cosmetic dentist near 85027 area. His dentist clinic had top notch ratings on Google and Yelp. Change the appearance of your smile with porcelain veneers at Aesthetic Dentistry of Arrowhead, dentistry clinic near Phoenix 85023 area. 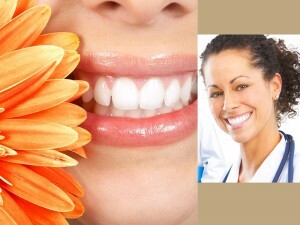 Looking for a cosmetic dentist to install dental crown near 85053 area of Phoenix? 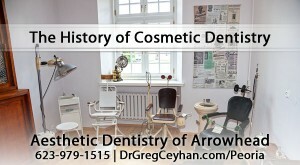 Look no further than Dr. Ceyhan, at Aesthetic Dentistry of Arrowhead. For an affordable tooth implant procedure near 85024 area of Phoenix, give Aesthetic Dentistry of Arrowhead a call today and set an appointment to learn more. 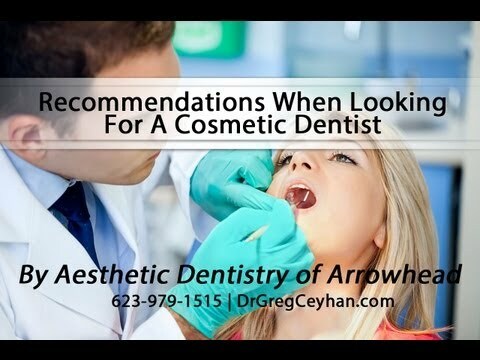 Brighten your smile by getting your teeth whitened by a professional cosmetic dentist near 85022 of Phoenix, Dr. Greg Ceyhan at Aesthetic Dentistry of Arrowhead. Restore your smile with cosmetic dentures. Set a consultation with Dr. Ceyhan at Aesthetic Dentistry of Arrowhead to learn what denture options are available. Learn about the pediatric cosmetic dentistry treatments available for your kid at Aesthetic Dentistry of Arrowhead. 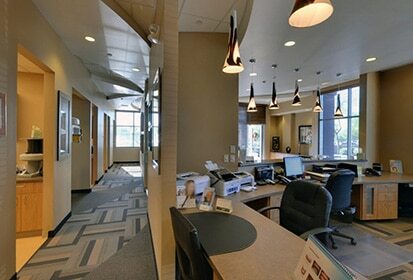 The best dentistry clinic near 85032 area of Phoenix. There are many ways to restore and brighten your smile. Aesthetic Dentistry of Arrowhead is the best cosmetic dentistry near Phoenix. Set a consultation today! 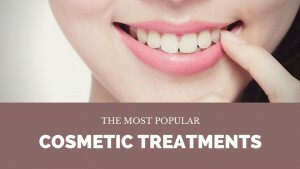 Get cost effective cosmetics dentistry treatments at Aesthetic Dentistry of Arrowhead. 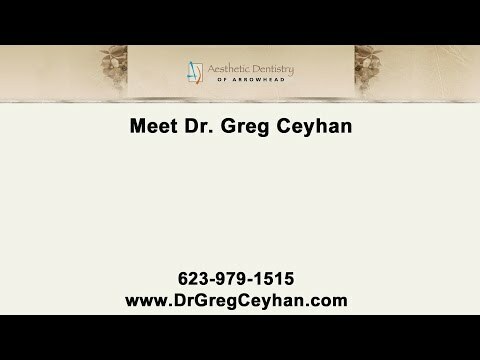 Dr. Greg Ceyhan is the dentist near Phoenix to trust to brighten your smile. Tips From Our Glendale Cosmetic Dentist On How To Get A Great Smile! 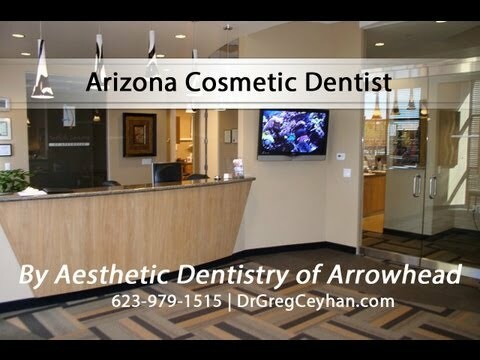 Hi, I am Dr. Greg Ceyhan from Aesthetic Dentistry of Arrowhead in Glendale, Arizona and that’s in the Arrowhead area. A smile makeover is really people who are unhappy with the appearance or the look of their teeth or their smile. So, we sit down with the patient and go through a pretty thorough evaluation to figure out what it is they’re unhappy about with their smile and what’s the approach that we can take to fix that smile. Believe it or not, different problems have different solutions, there’s not a one size fits all for everything. So depending on their particular problems, we may suggest simply tooth whitening or bleaching their teeth. Another solution may be to actually veneer all their teeth with little thin shells of porcelain to really make the teeth appear whiter and straighter. 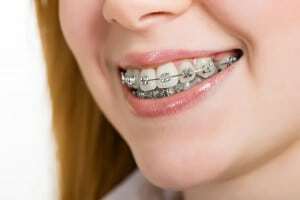 Another alternative may be to straighten their teeth with braces or Invisalign or some type of clear aligner like ClearCorrect. So there is many options, it really all depends on what their particular problems are and what their wishes are for their smile. Brushing and flossing everyday, that’s the most important thing that you can do. Seeing your dentist regularly whether it’s two, three or four times a year for just a routine cleaning, or a more involved cleaning, depending on whether or not you have gum problems, is also really important. Going for regular care seems to be the one thing that I think is essential in catching stuff early and preventing bigger problems down the road. I think the best thing that I can advise my patients is, use a soft toothbrush, replace it every three to four months, and really to brush and floss after meals, so anywhere from two to three times a day would be great advice for anybody who wants to have a great smile. 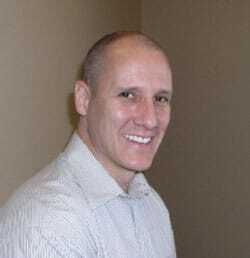 Hi, I’m Dr. Greg Ceyhan from Aesthetic Dentistry of Arrowhead in Glendale, Arizona, and that’s in the Arrowhead area. The field of cosmetic dentistry isn’t an actual recognized specialty from the American Dental Association. It’s really just a skill that dentists will take time learning by taking various continuing education courses. I would strongly recommend anybody who’s considering to get some cosmetic dentistry, to look at the background and credentials of the dentist who’s going to treat them and also ask to see their portfolio. 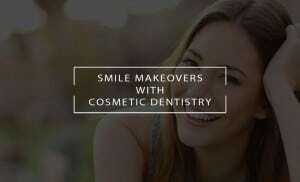 Anybody who’s serious about cosmetic dentistry should probably have some type of portfolio with before and after pictures that they can show their patients, so that, at least the patients can see the kind of work that this dentist does and the kind of procedures that they can offer the patient. 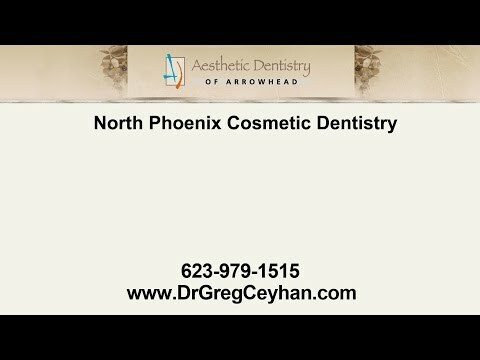 Hi, I’m Dr. Greg Ceyhan from Aesthetic Dentistry of Arrowhead in Glendale, Arizona and that’s in the Arrowhead area. The field of cosmetic dentistry isn’t an actual recognized specialty from the American Dental Association. It’s really just a skill that dentists will take time learning by taking various continuing education courses. I would strongly recommend anybody who is considering to get some cosmetic dentistry to look at the background and credentials of the dentist who’s going to treat them and also ask to see their portfolio. Anybody who’s serious about cosmetic dentistry should probably have some type of portfolio with before and after pictures that they can show their patients. So that at least the patients can see the kind of work that this dentist does and the kind of procedures that they can offer the patient. Do I Need an Oral Surgeon or a Cosmetic Dentist for My Tooth Extraction? How your Cosmetic Dentist Can Help with your North Phoenix Microdontia!